I am the author of the blog post on neck and rhomboid pain featured at the Sports Medicine Acupuncture page. Here is the link. 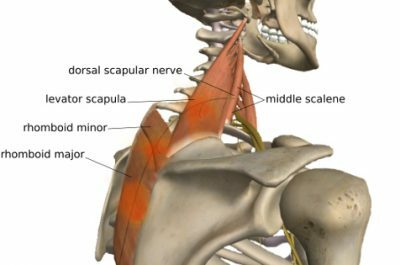 The post discusses dorsal scapular nerve entrapment which is a common cause of neck and periscapular pain. The post also discusses the relationship of this condition to the Large Intestine sinew channel.